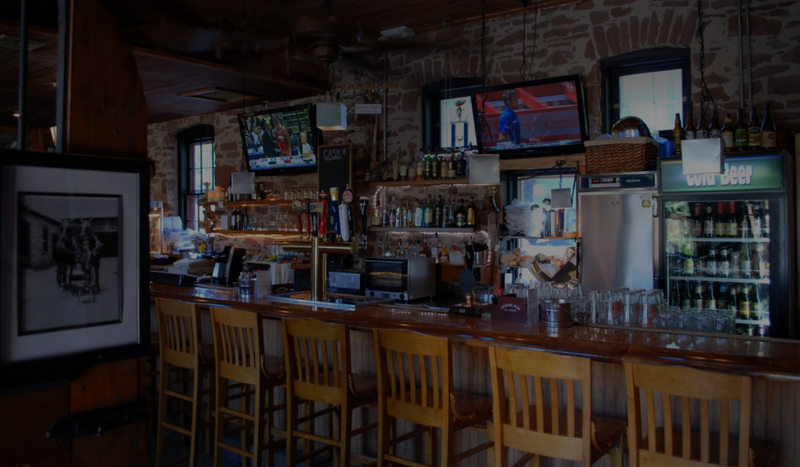 Located in a 1904 historic red stone building in Simsbury Center, Red Stone Pub delivers a comfortable, welcoming experience for the community. 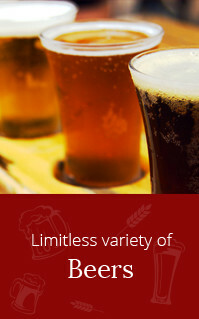 Featuring a wide selection of the best beers from around the world, premium wines and liquors and great pub fare. 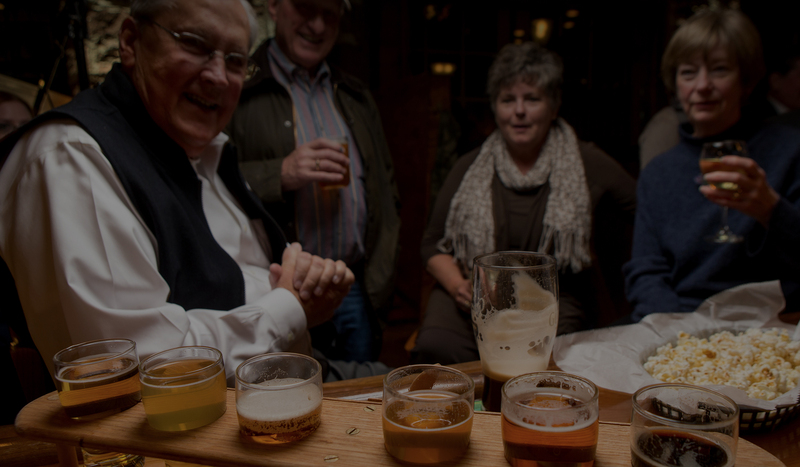 The pub is a hospitable spot to meet with friends. Designed as a local retreat for relaxation and talk, the Red Stone Pub features a long oak bar, comfortable private booths, genial bartenders, and a friendly, casual vibe. The fireplace adds to the atmosphere in the winter and the patio in the summer. 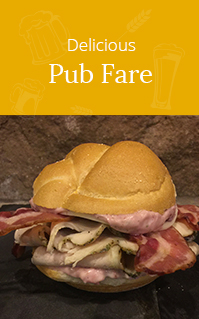 Red Stone Pub is a hidden gem in the heart of Simsbury. It's Connecticut's own "Cheers." My 92 year old Dad and I visit frequently and we are always made to feel at home. From my Dad last night, "This is the best chicken sandwich I've ever had in my whole life!" Been seeing their beers on Beer Menus. Lots of great selections. Someone told me I had to check it out and where to find it. We had a great time with great service on Sunday afternoon. Very friendly guy with good beer recommendations. We will be back soon. The Redstone is simply a pub done right. 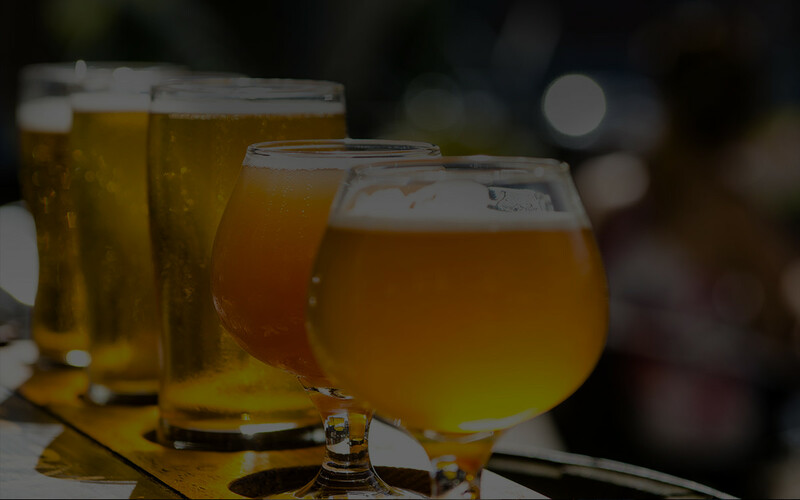 The rotating selection of tap beers is a great combination of old favorites and new discoveries. Beers are always fresh, coming from clean lines. Never had a stale beer on tap here, not once. Look who showed up for Thirsty Thursday! He proclaimed our Sweet Italian Sausage with Peppers and Onions in Red Sauce to be Excellent! This Saturday’s Entree Special is Roast Turkey, mashed potatoes, gravy, green beans, and cranberry sauce. Classic! Lindemans Kriek bottles now available. Look who showed up! DJ Tom. He’s here to spin your favorite tunes! Thanks Tom! Tonight’s Entree Special is Roast Beef with Red Wine au Jus and Horseradish Creme. Served with garlic herb baby red bliss potatoes and veggies..